Shop Home >> Gloves & Mitts >> Gloves >> Steiner Glove Liner. Small. 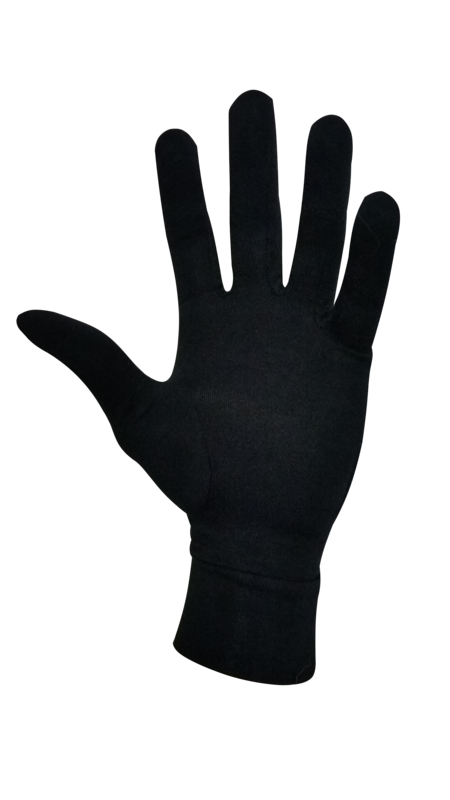 Soft tec liner glove for junior hands or small adult hands. High insulation, moisture wicking and low air permeability. Brushed internal finish gives a luxurious feel and comfort. 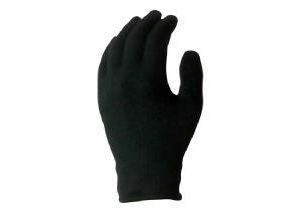 Suitable for use with any glove. 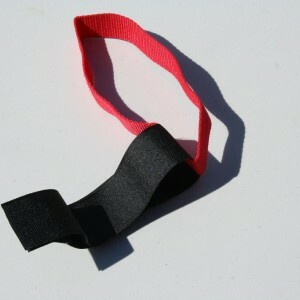 Great product to wear under your ski glove – when you need to remove your outer ski glove, your hand remains insulated and you aren't exposing your fingers to the elements.